Samsung is expected to unveil new Galaxy A series smartphones in the coming months. It is no secret that Samsung is gearing up to launch new Galaxy A-series of smartphones in the coming months. So far, the Galaxy A series consists of the Galaxy A3, Galaxy A5, Galaxy A7, Galaxy A8, and the Galaxy A9. 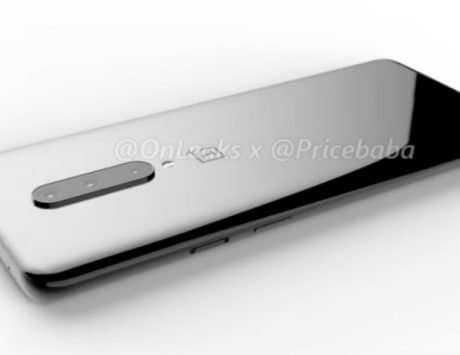 Now, it seems that the company might have another new device in development. 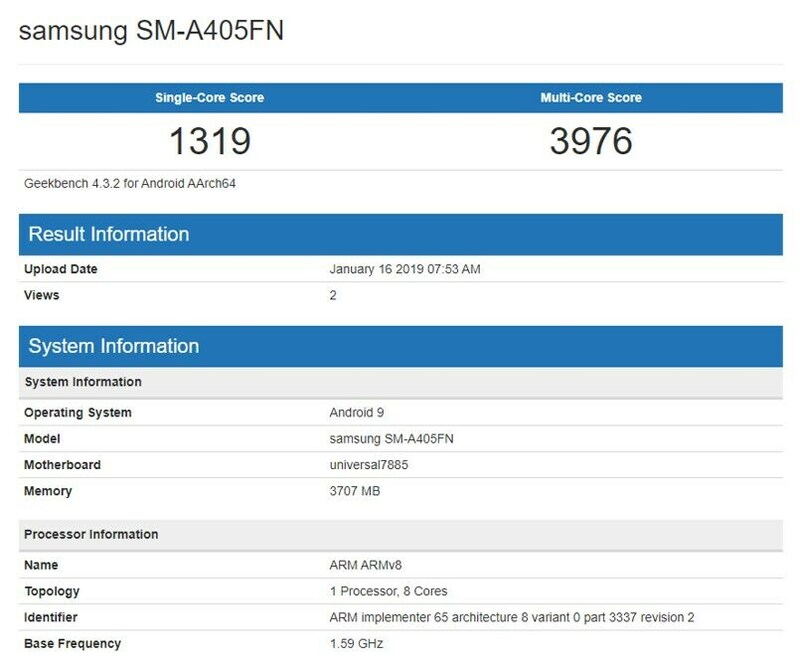 A yet-to-be-announced Samsung device has been spotted on Geekbench with model number ‘SM-A405FN’. This listing was first spotted by AndroidSoul. If reports are to be believed, the device in question could be the Galaxy A4+. Based on the listing, the upcoming device is expected to come with an Exynos 7885 octa-core processor paired with 4GB of RAM. 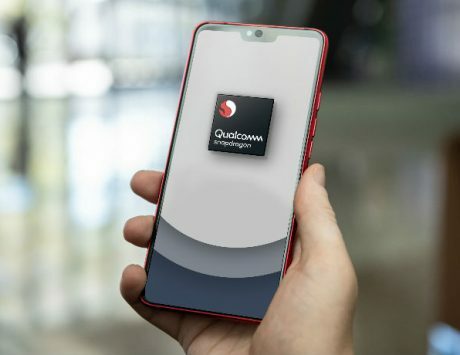 On the software front, it is expected to run Android Pie out-of-the-box. Not much else is known about the device at the moment. But the fact that this is rumored to be the Galaxy A4+, we could also see a standard Galaxy A4 launching as well. 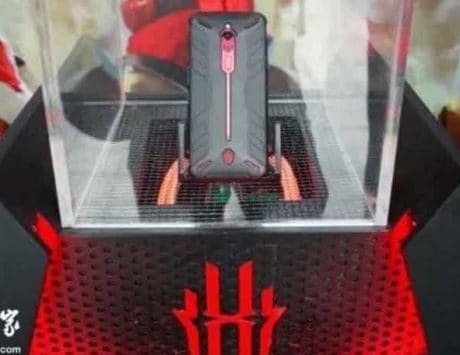 Besides unveiling the flagship Galaxy S10 series on February 20, Samsung is also widely expected to launch a few Galaxy A-series devices in the coming months. 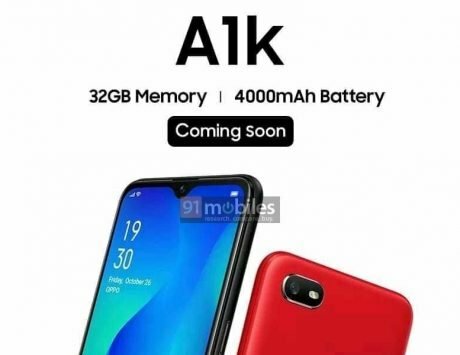 We have come across quite a few rumors around the Galaxy A10, Galaxy A50, Galaxy A70, and the Galaxy A90. In the meantime though, Samsung is also focused on its new Galaxy M series that will be launching first in India on January 28. This new series will essentially replace the existing Galaxy On and the Galaxy J series. 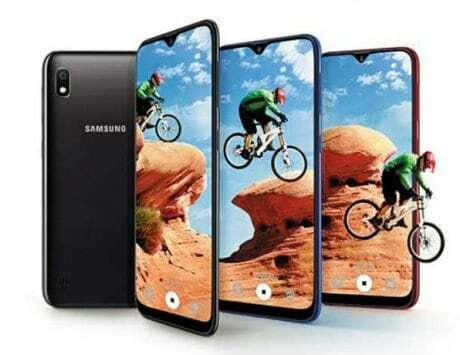 So far rumors point at two devices, dubbed Galaxy M10 and Galaxy M20. 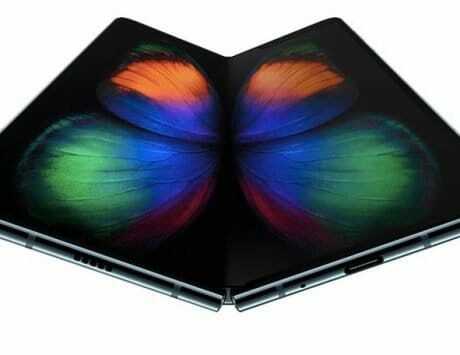 These devices will be exclusively sold online via Amazon India, and the Samsung India e-store.